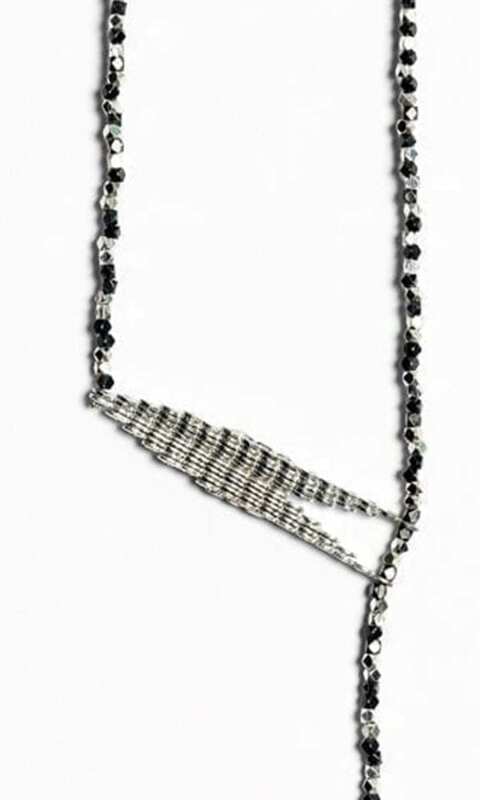 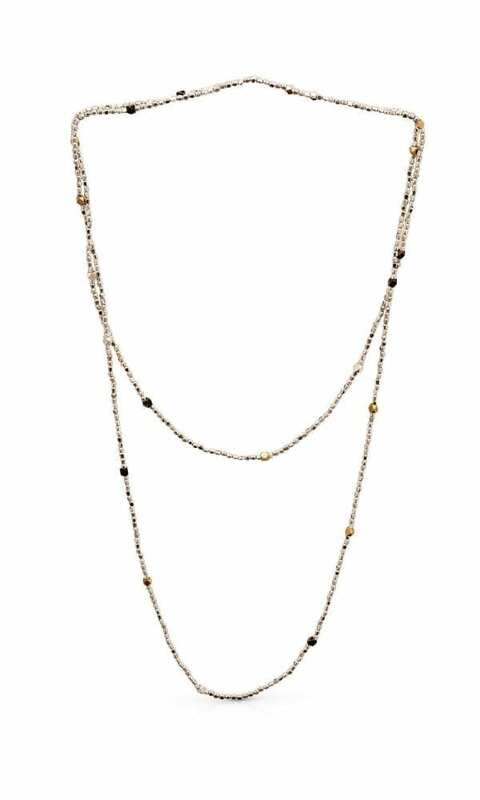 Nola Necklace is a multi-strand, fringe-beaded necklace. 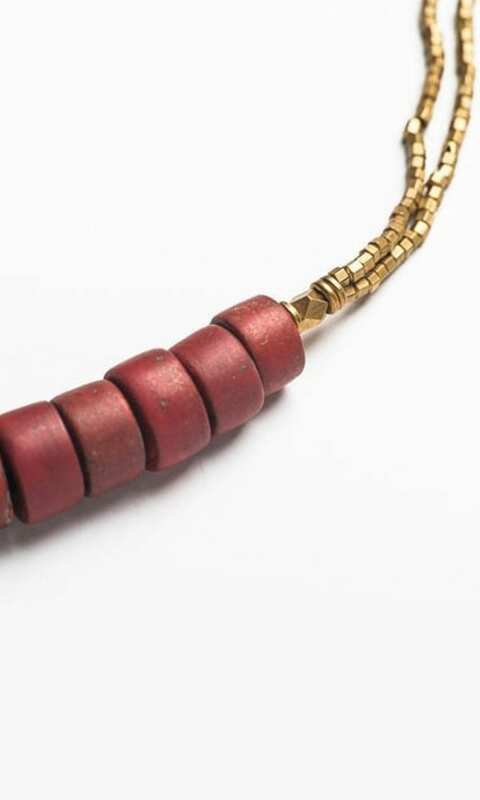 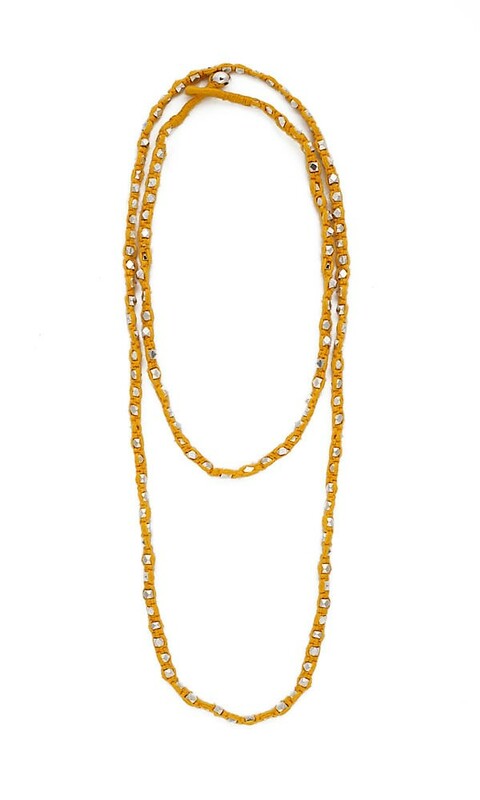 It is an eye-catching accessory and a timeless addition to any outfit. 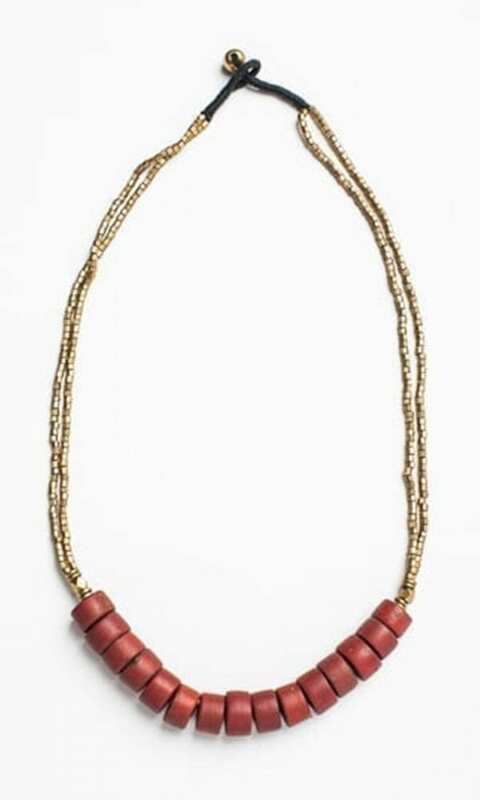 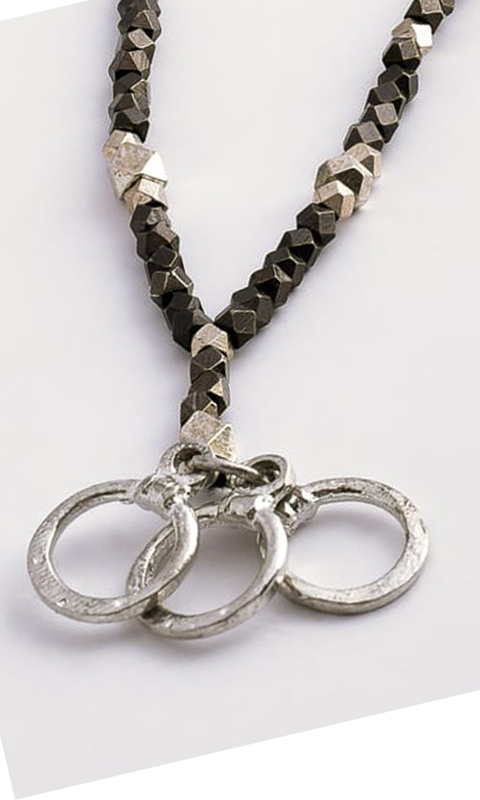 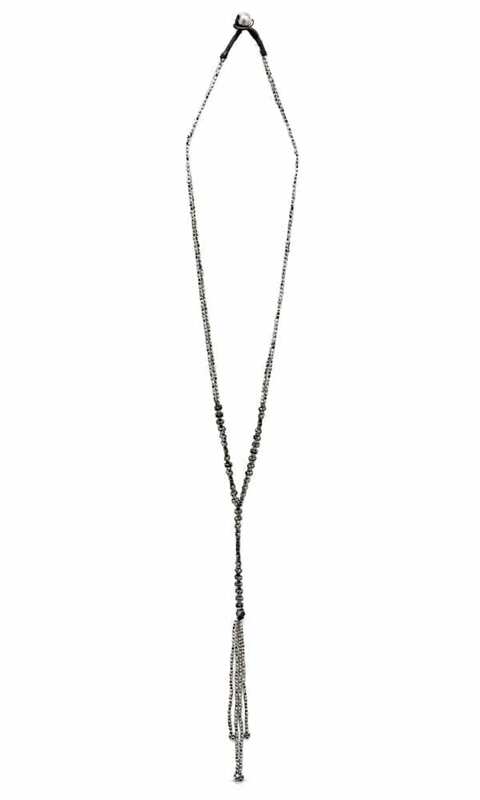 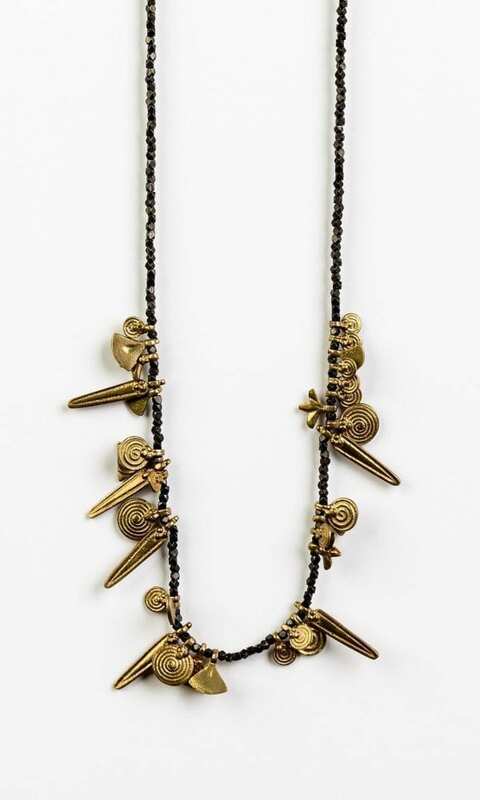 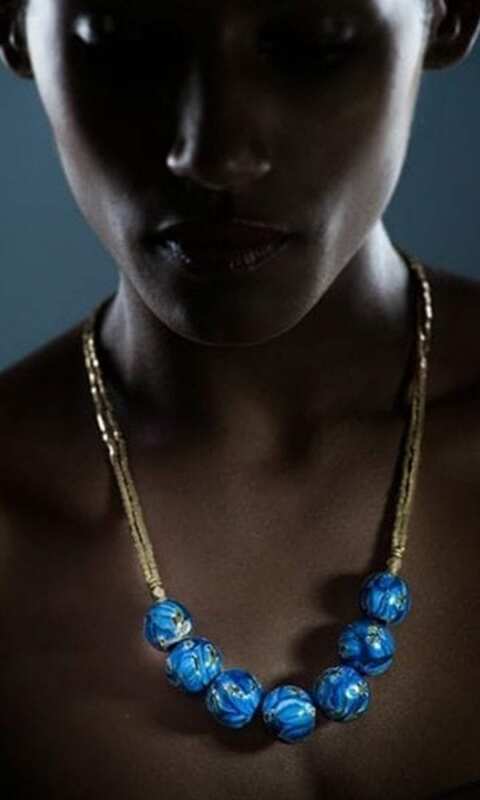 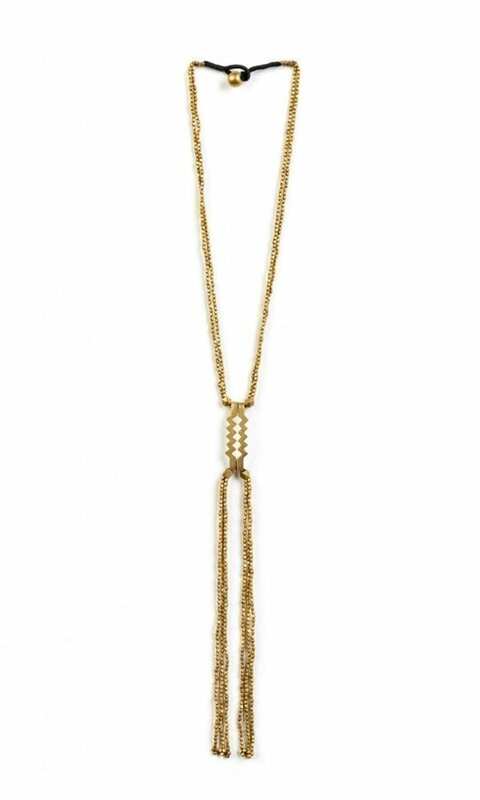 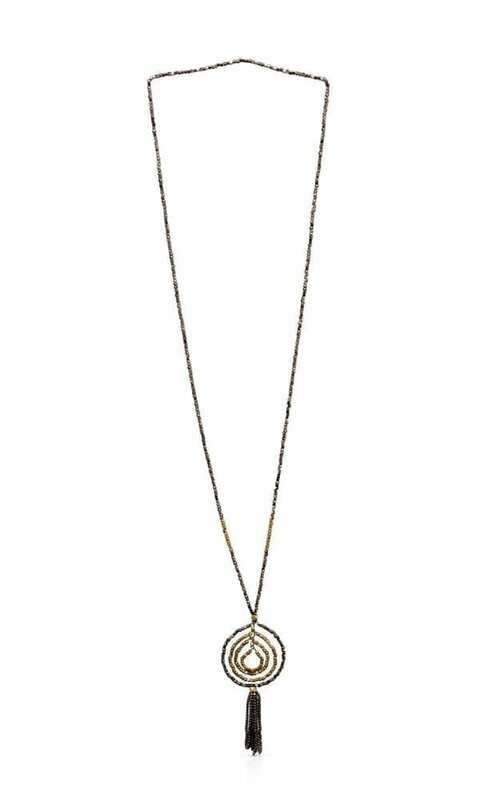 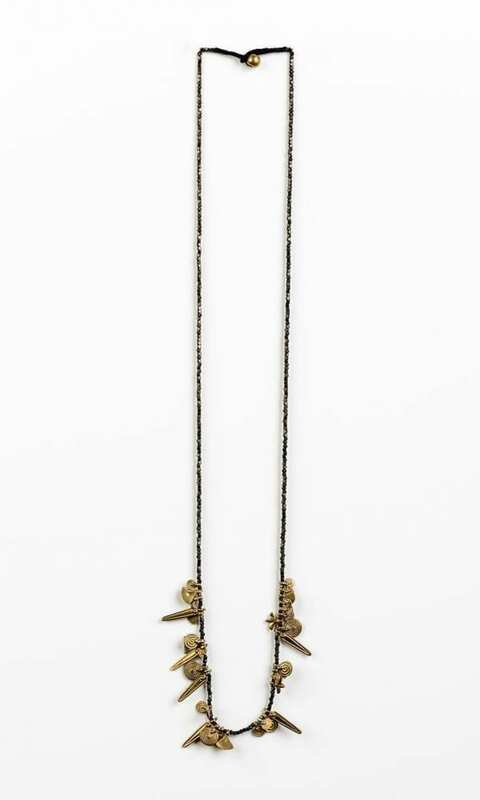 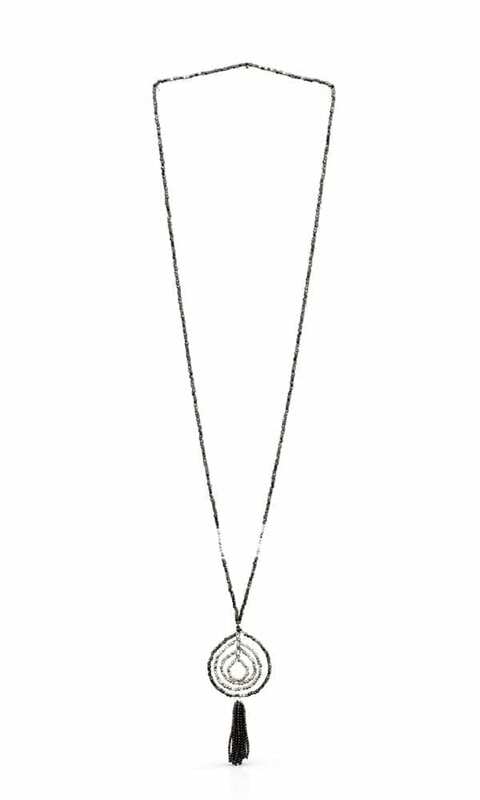 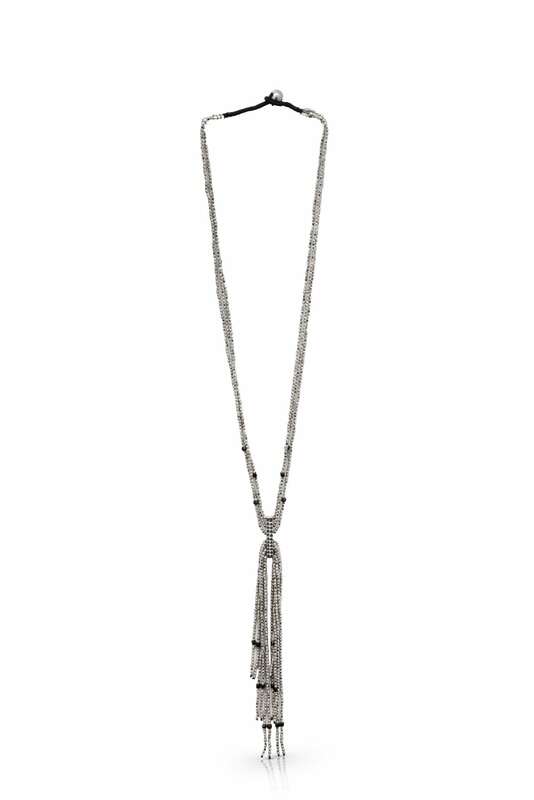 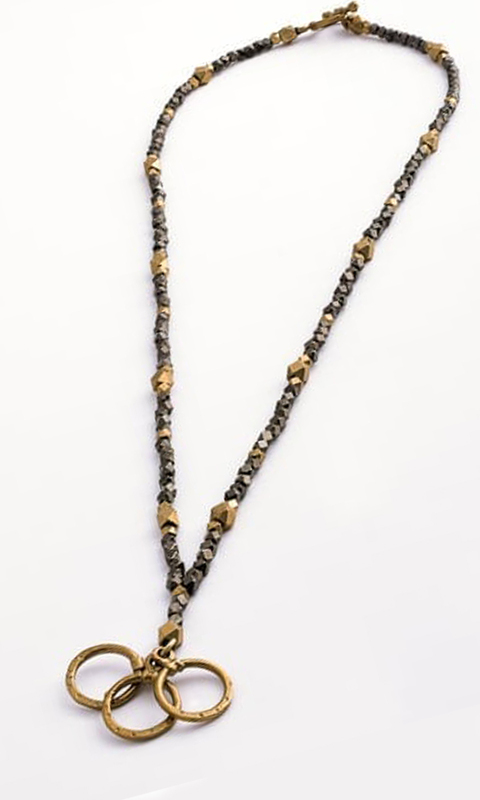 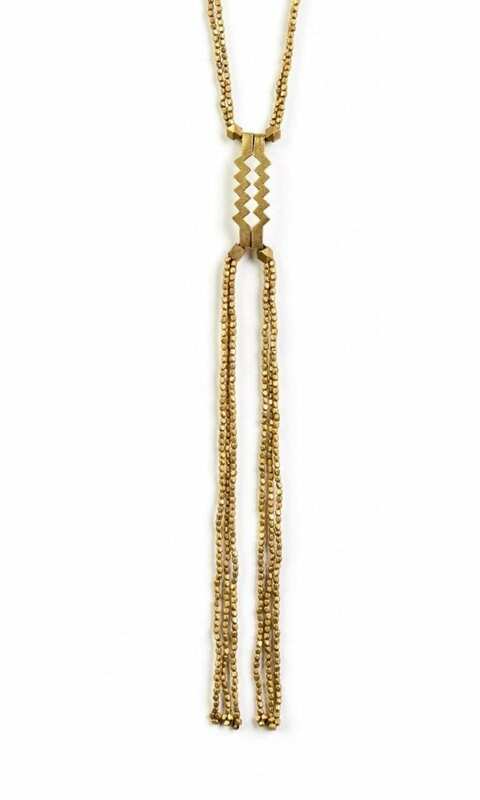 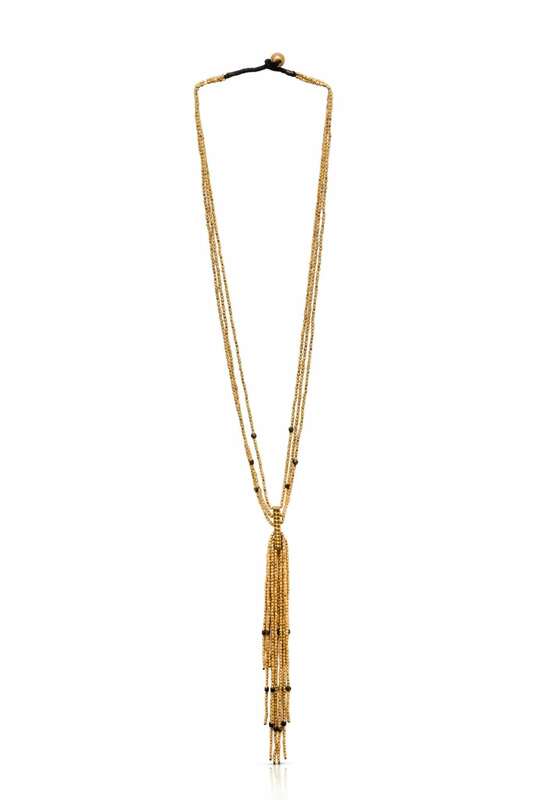 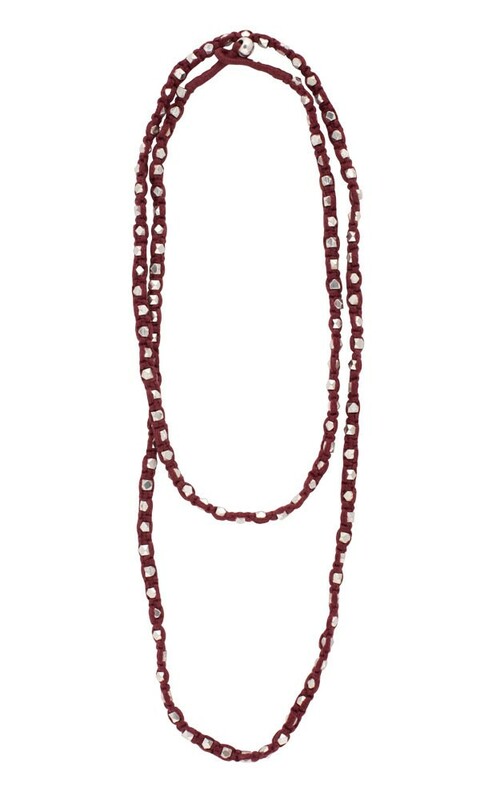 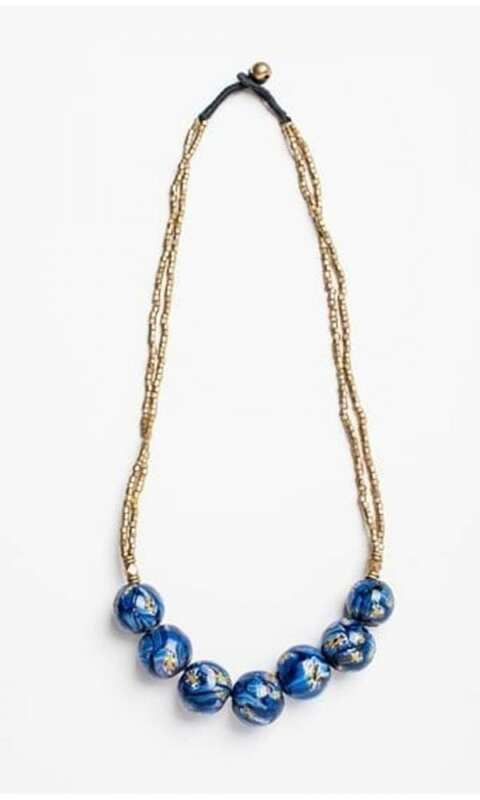 The Nola Necklace is available in two colors: gold-tone, silver plated.